Dacia shows off new limited editions across the Stepway family, with a distinctive new Iceland Grey livery and smart new interior at Geneva Motor Show. 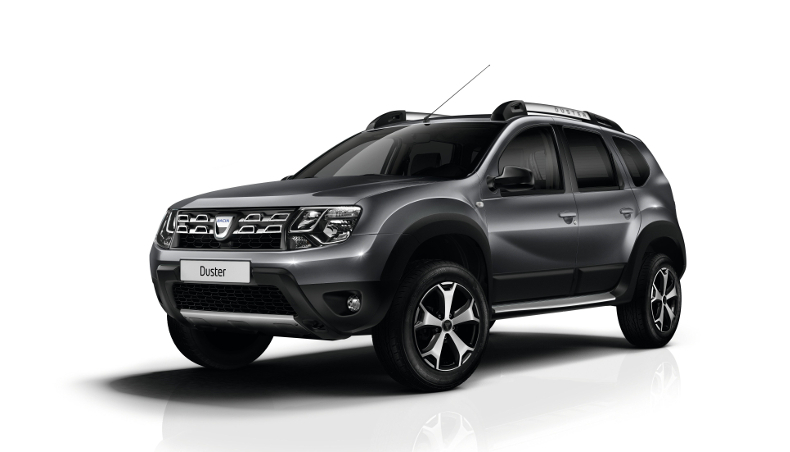 Dacia is introducing two new body colours at the Geneva show. The first — Iceland Grey — covers Duster and the whole of the Stepway family (Sandero, Dokker, Lodgy and Logan MCV now too). 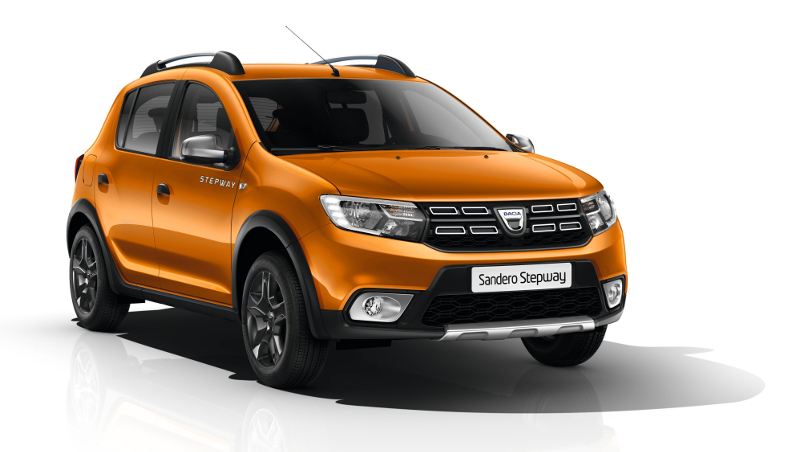 The second — Ochre Orange — is available on Sandero Stepway only. Along with the new colour schemes, all the Stepway models get 16” Flexwheel wheels with special finish, and Duster comes with diamond-cut 16” aluminium wheels in black. The programme doesn’t stop with the stunning exterior styling, because the limited-edition features carry though into the interior too, with its exclusive dual-material upholstery featuring seams in elegant copper-orange stitching, plus an embroidered Stepway badge. The special edition is rich in equipment, offering all the advanced-technology systems useful for everyday motoring: air conditioning, Nav Evolution satnav, rear parking assist and cruise control with speed limiter. 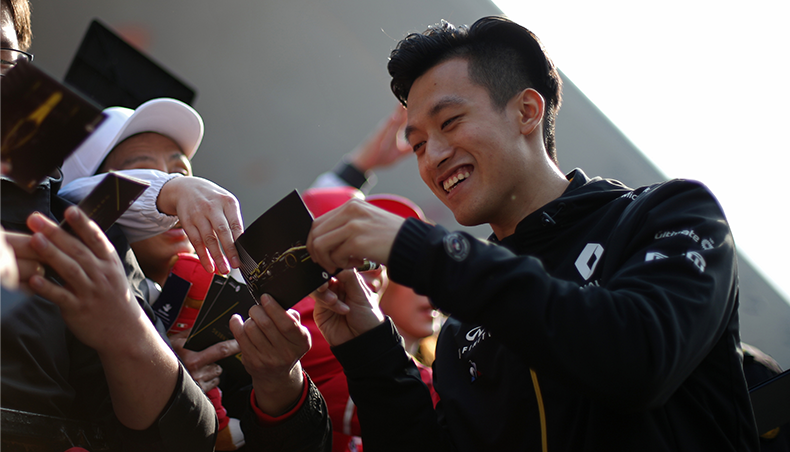 All countries will be getting the same limited edition, but not necessarily the same name. 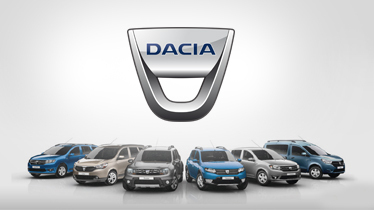 There’s a very good reason for this, because Dacia has taken the revolutionary step of giving Dacia followers a say on the matter. 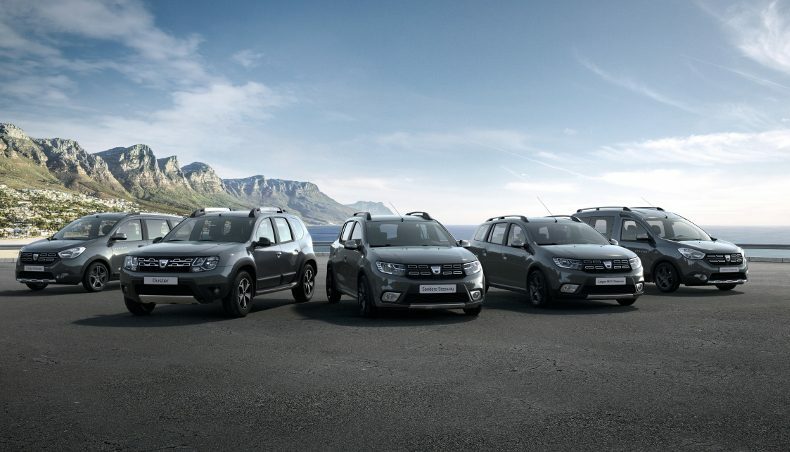 In Belgium, Spain and Switzerland, Dacia has run competitions on the social networks, giving free rein to the creativity and imagination of its fans: an original and entertaining way to involve Dacia enthusiasts in the way the brand works. In Switzerland the name Stepway Unlimited was chosen from among 2,500 proposals entered by members of the Dacia community on Facebook. The brand new SCe75 normally aspirated petrol engine will be making its first Groupe Renault appearance with Dacia. This one-litre, three-cylinder, 75-bhp unit, meeting Euro6 standards, is available from entry trim levels on New Sandero, Logan and Logan MCV. It is highly economical, with fuel consumption and CO2 emissions down by almost 10% on its predecessor. On New Sandero and Logan, it consumes just 5.2 litres per 100 km (combined cycle) and emits no more than 117 g/km of CO2. On Logan MCV, combined-cycle fuel consumption is 5.4 litres per 100 km, for 120 g/km of CO2. 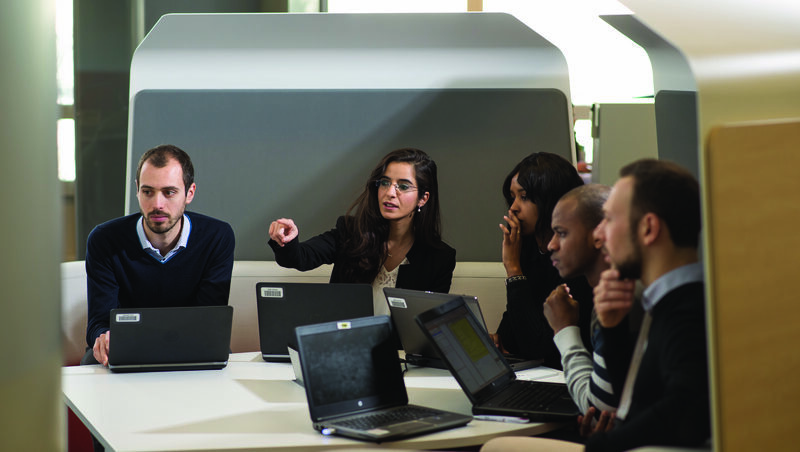 The SCe75 is a modern, economical and affordable new engine, true to the Dacia values and compliant with the strictest quality standards of the Renault-Nissan Alliance.